Mom Takes Selfie Right After Her C-Section And It’s Forcing People To Follow Her On Instagram! Pregnancy is the most beautiful gift of every woman’s life. Having a baby can be the scariest things ever, it can be stressful, painful and tiring. But who cares once it over happiness and sweet memories are the only things left. 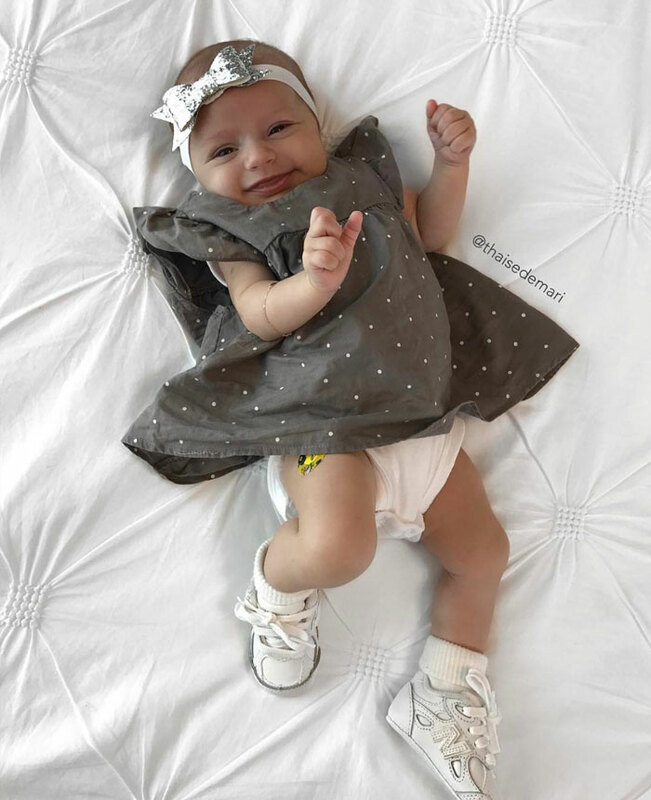 Thaise De Mari, the mother of new-born shared pictures on her Instagram and she proves it that how wonderful it feels when those tiny little fingers touch your body, when that one wink is enough to melt your heart. Yes, her happiest selfie right after her ‘C-Section’ is speaking everything. There’s nothing better life moment than the moment of meeting your child. 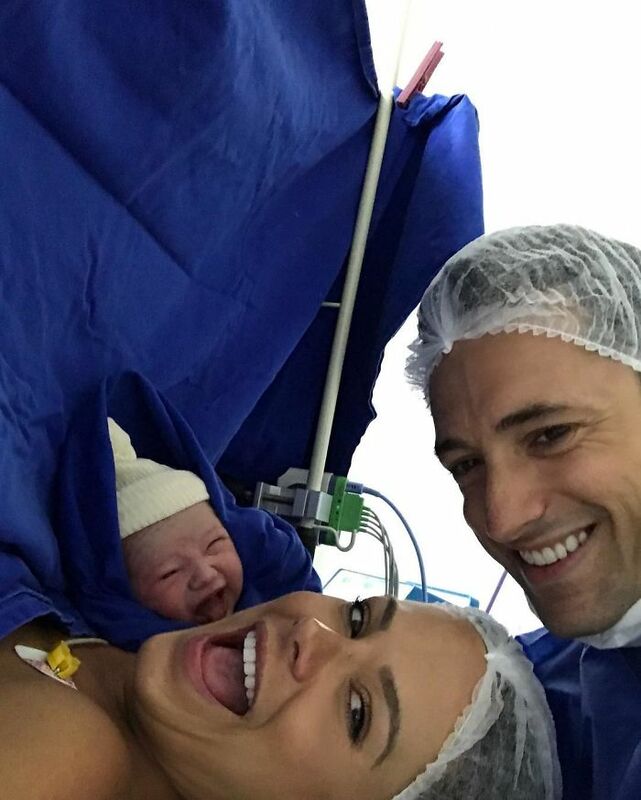 After the C-section, Mari’s husband and their newborn baby girl are all smiling and enjoying their first picture together. 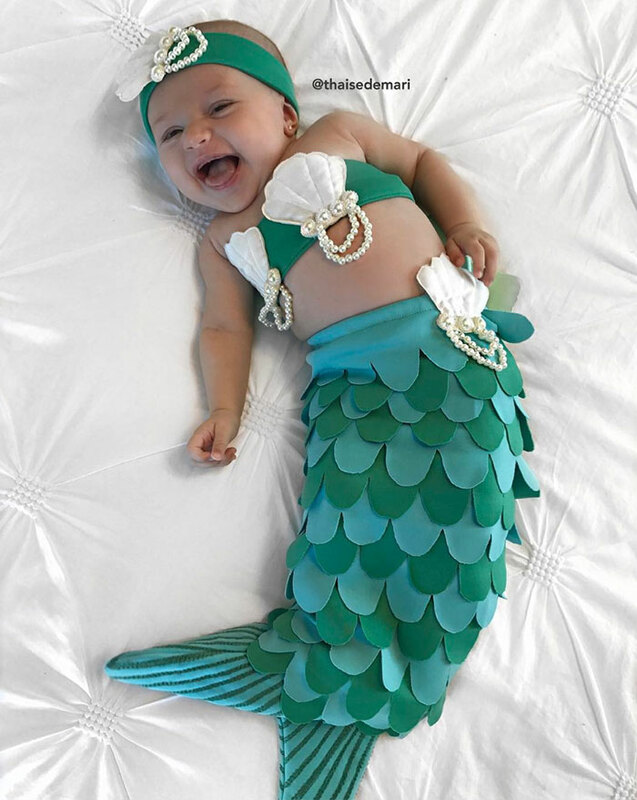 This cute little angel in a mermaid outfit! Isn’t she a bunch of prettiness? I believe all babies are born with a magical charm that grabs our attention every time. 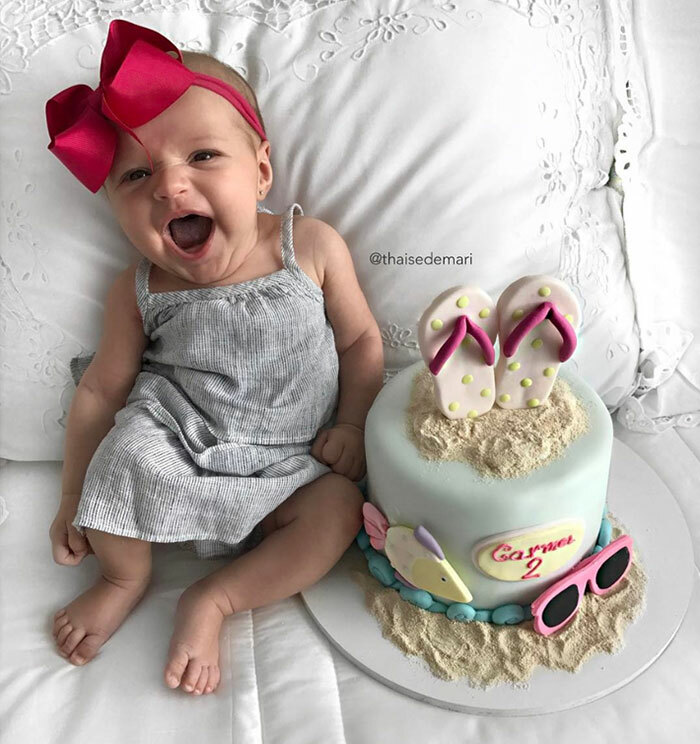 Thaise has given birth to a happy fun loving baby who loves to pose all time. A sweet capture when Thaise’s was pregnant. 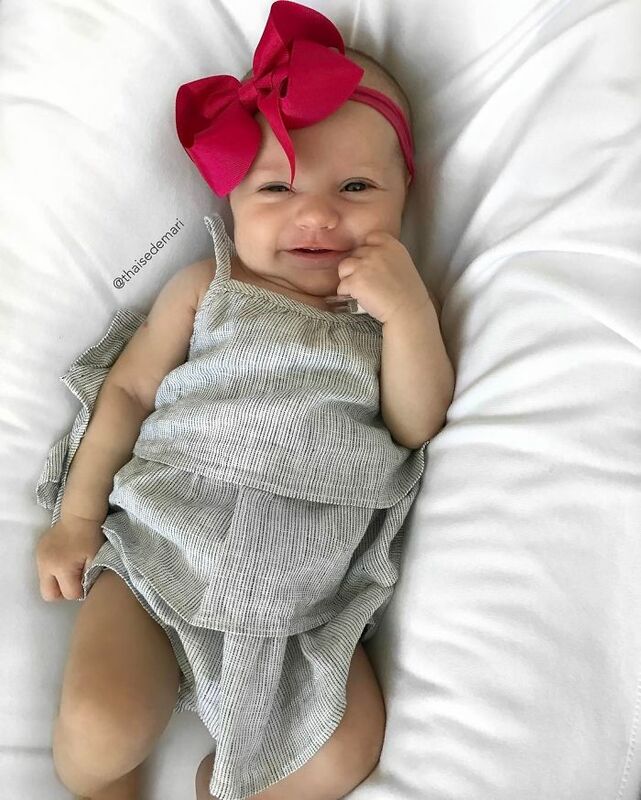 She is the new cutest baby of Instagram. Making tons of fans on Insta. This happy couple getting bless from all corner of the world. We too wish them a wonder journey ahead! Hope to see more photographs of mini Thaise.